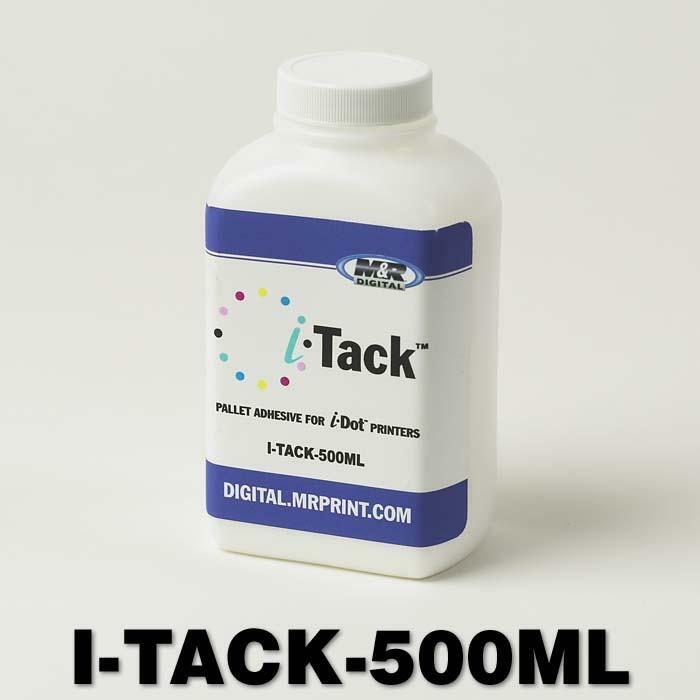 i-Dot Silicon-Treated Parchment Paper is the ideal accessory for curing printed garments. Simply place the garment on the heat press, place the silicon-treated paper on top, and lower the heat press platen. The paper will prevent wet ink from adhering to the platen and help ensure that the inks are fully cured.